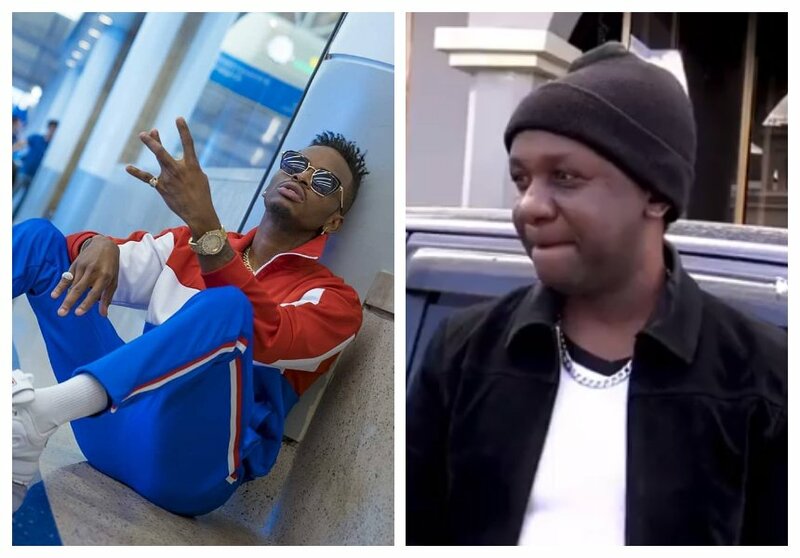 Most Tanzanians can’t communicate in English, but Diamond Platnumz and his Wasafi family sought the help of an English tutor to help them speak the Queen’s language. The man who taught Diamond English opened up about the ‘African Beauty’ hit maker being a quick leaner during an interview with Dizzim online. “Diamond he was very smart na kuna muda mwingine alikuwa akiwa ananirudisha nyumbani tukiwa kwenye gari unakuta ameshika na kitabu huku anasoma,” said the tutor. The tutor further reveals that Diamond was pleased with his work and even contracted him to teach the entire Wasafi family how to communicate in English. “Alishawahi kunipa deal nikafundisha WCB wote, nilimfundisha Momo, nikamfundisha Harmonize, Rich, Rayvanny. Kuhusu mahojiano ya Harmonize (Harmonize fumbled during an interview in Nigeria) ni kwamba darasa lilikuwa gumu kidogo,” said the tutor.